What is stopping you from Writing and Publishing that book which you have been carrying around in your head and heart for all this time? "No story should go un-written..."
The 3 Secret Sauces of Writing Hacks and Resources that Rock! 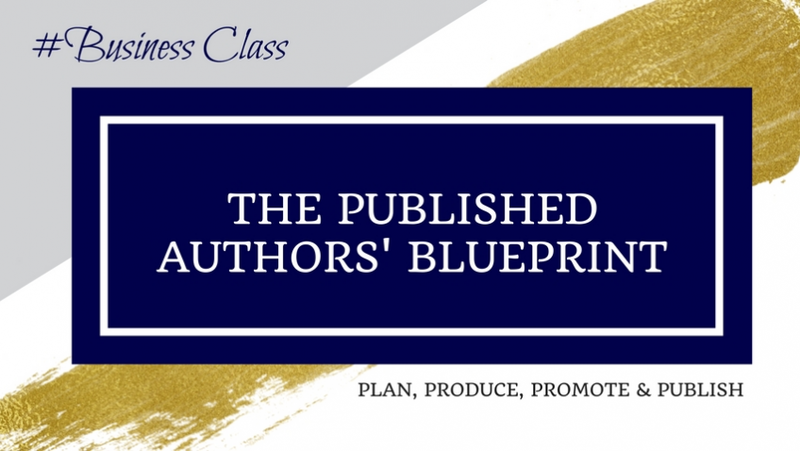 For the "Do-It-Yourself" Authors, this course has all the information you need to take you from Idea to Published Author. 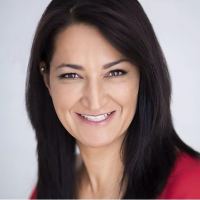 For those that like a little bit of coaching and support along the way (or if are the person that likes to outsource whereever you can), the information and checklists will help you get together the best team and resources together based on your needs.